When I first came across Jellybean St, I was intrigued and needed to learn more about this incredible art class for kids. I started looking into it and asking friends who had taken the class questions about it. Ultimately it looked and sounded so cool, I had to get the tribe involved! But what is so special about Jellybean St? What if I told you they can turn your children’s art into masterpieces to hang with pride in the family home? 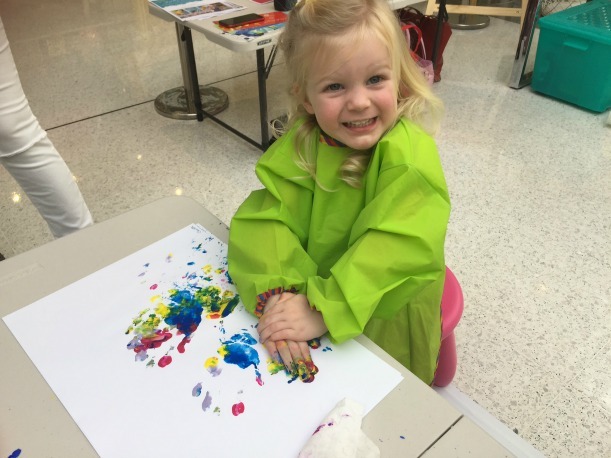 And as if that alone isn’t cool enough… you can nominate your favourite charity and your kids’ artwork goes into the Jellybean St online gallery where anyone can purchase the art and the proceeds goes to your nominated charity! LOVE! So how does it work? It’s simple really. 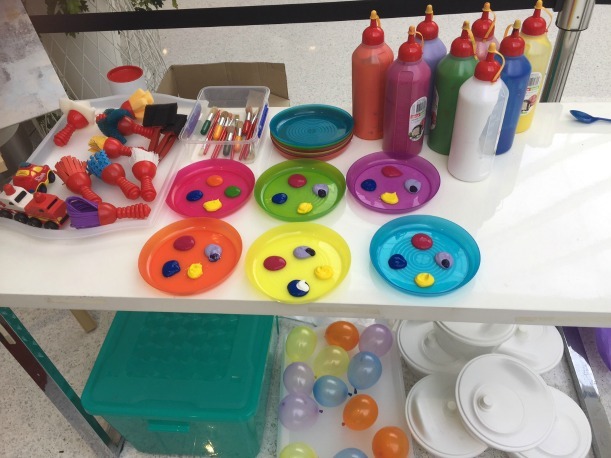 You can book the tribe in for a guided art class with Jellybean St where they will be encouraged to get messy and participate in lots of activities, mixing colour, using their hands and finger prints, different textured brushes and even balloons to create their own mini masterpieces. The workshop goes for an hour and the kids are given plenty of pieces of paper with their name written on it so as not to mix up your child’s artwork with their classmates. 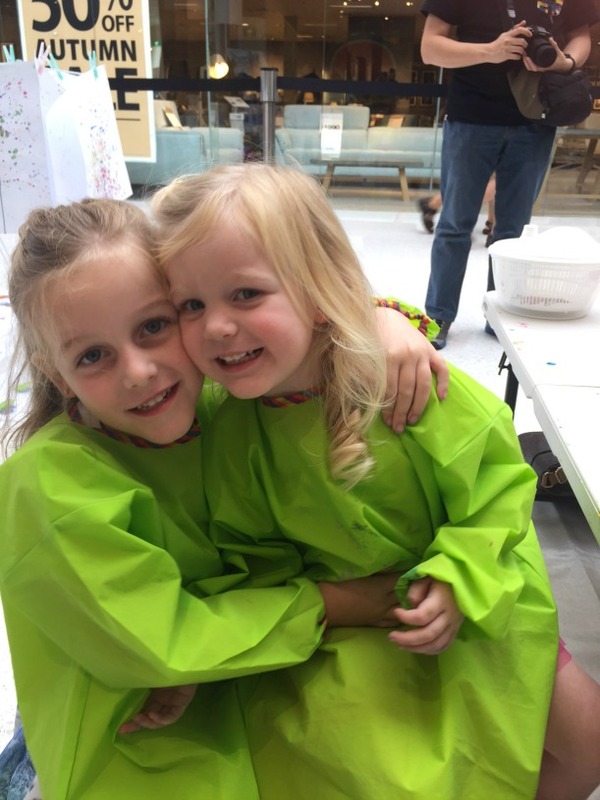 Mum and Dad are encouraged to get involved too and you can even tell your creative director the colours you’d like to see in your family artwork if you have a specific space in mind in the home. 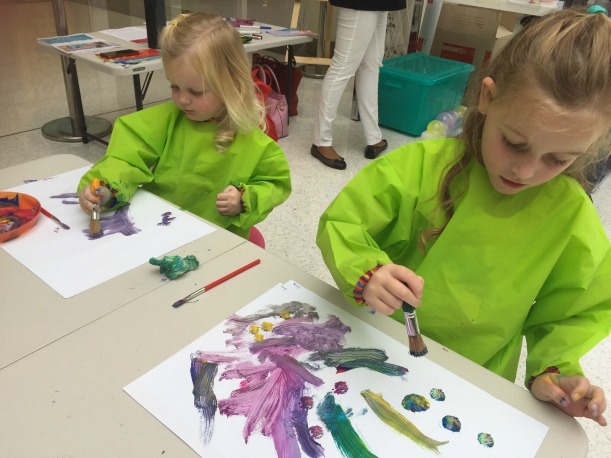 Once the workshop is completed, an experienced graphic designer can take all of your child’s artworks from the class and transform them into three unique designs for you to select your favourite! The final artworks are nothing short of stunning and so much more special because you know that your precious tribe members had a hand (literally) in creating the masterpiece. When your final artwork is ready, it gets uploaded onto the Jellybean St gallery for you and the public to purchase! Now here comes the really special part of the whole experience. Jellybean St is all about children helping children, so every time someone purchases your tribe’s artwork, up to 60% of the proceeds will be donated to your nominated charity! Or you can nominate to split the profits and 20% will come back to your children. 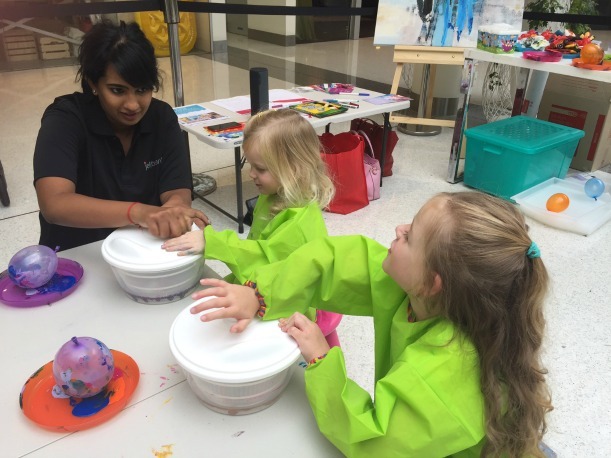 It’s a fantastic way to teach the kids about giving to others in need and they get to have a blast in the process! Stay tuned to see what our tribe created in their Jellybean St art class.